Tucker serves as CKM's Communications Coordinator. A North Carolina native, Tucker studied Advertising and Journalism at Appalachian State University. He first came to Crossroads Summer Camp in 2012 and immediately fell in love with the ministry's mission. Since then, he has served on summer camp staff for three years and participated in the CKM Internship, formerly known as Crossroads Discipleship Home. 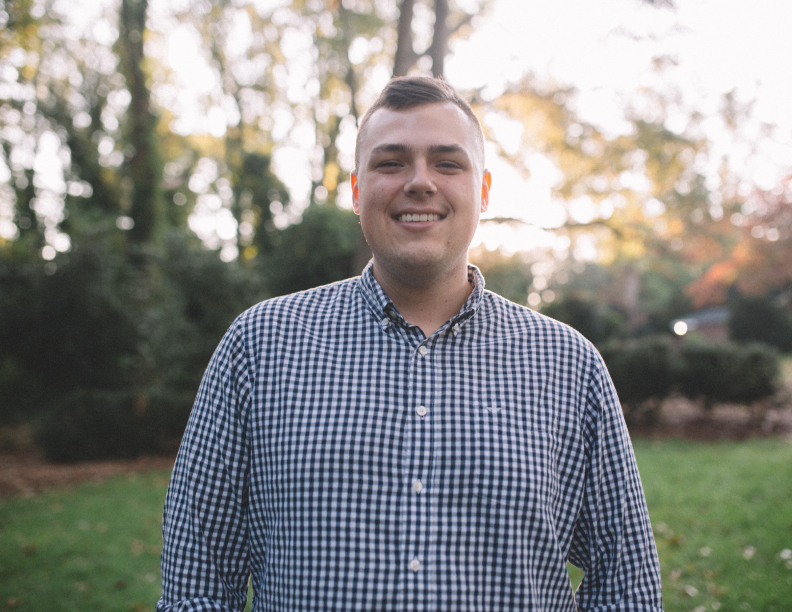 Now as Communications Coordinator, Tucker handles all of the ministry's written content, serving as a copywriter, editor, communications strategist, and social media manager. He loves getting to use his love of words to serve a ministry that means so much to him! He loves writing, concerts, traveling, good food, reading stacks of memoirs, and pretending he can sing. Contact Tucker at tucker@claytonkingministries.com and follow him at @tucker_ficklin.